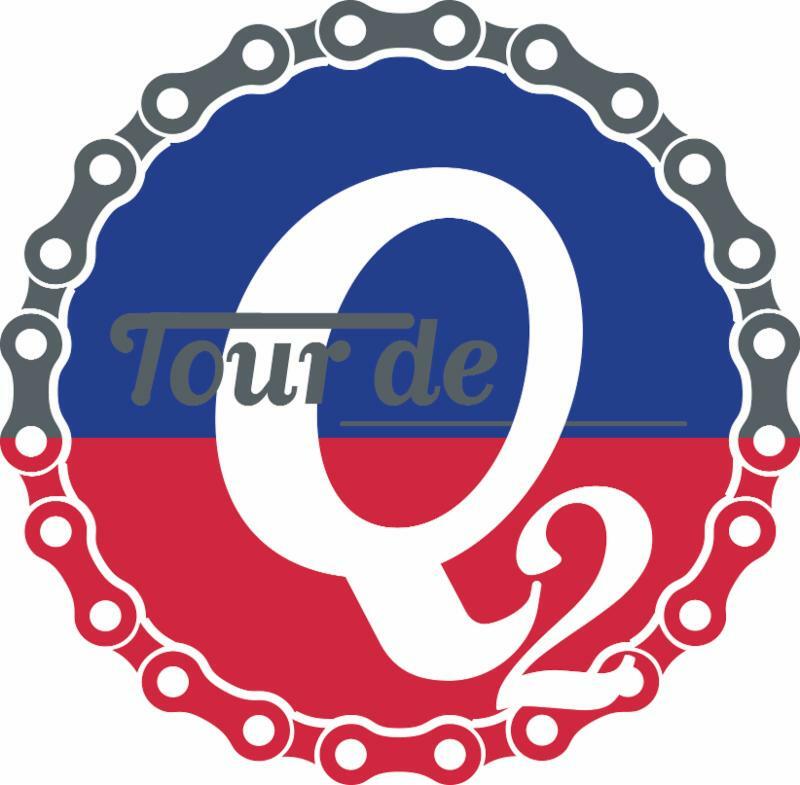 It's a Wrap - Tour de Quisqueya 2018! What else this year? Don't miss this recap and mark your calendars for the 3rd Edition! 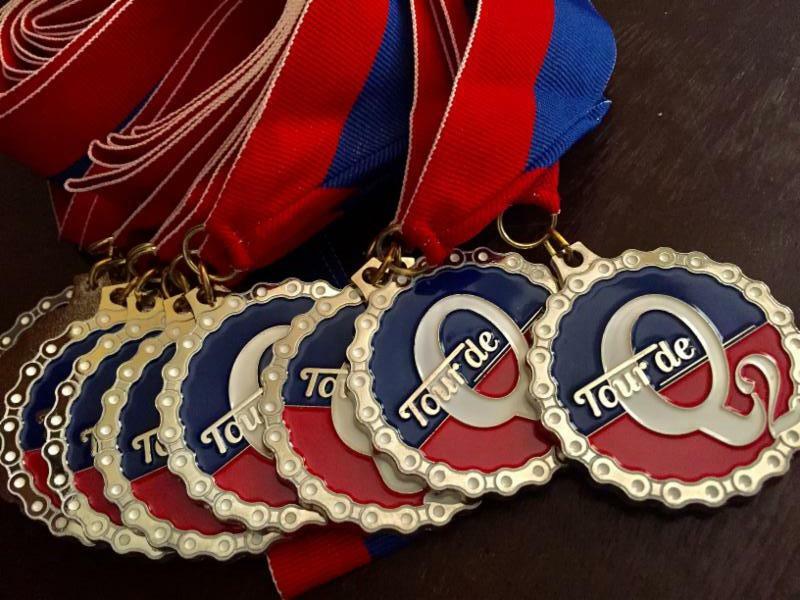 Another successful Tour de Quisqueya pedaled 400+ miles all over Haiti ! We are proud to say that the project keeps going, every other year. And we are excited to plan ahead for our 3rd Edition in 2020 . 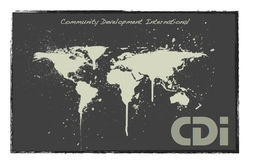 Visit our website and sign-up for the TdQ newsletter to stay in the loop - Don't miss! informational talk, site visit, culinary treat and historical highlight were included. 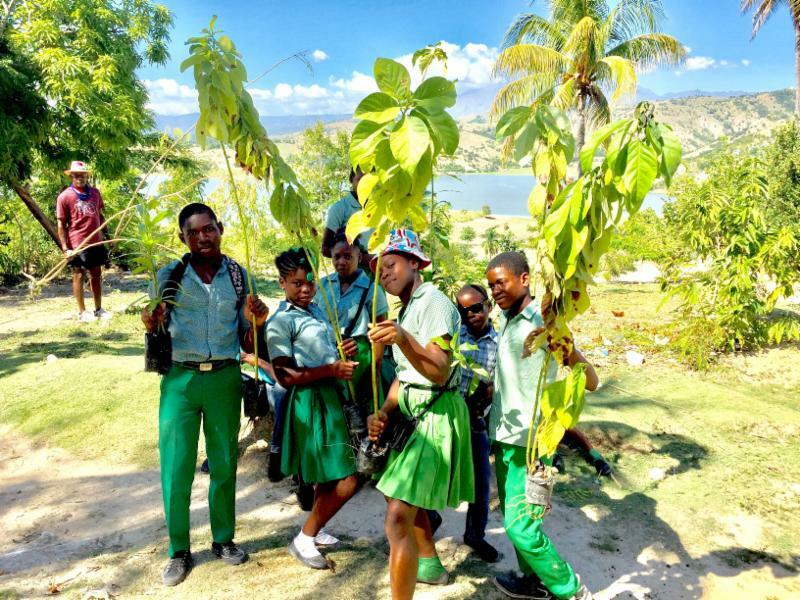 And so was our Miles of Trees program which planted 1,500 trees in a single day and donated a further 350 trees to three local organizations: A School in Sibert, a community organization in Cité Soleil, and an orphanage in Saint-Marc. Many thanks to Haiti Communitere , Wynne Farm , MyaBel and so many others who made this another amazing experience yet again! Miles of Trees Ride 2018? We are looking at four days over the Labor Day Weekend (tbd) in September: 3 nights / 4 days with kick-off and closing events in Virginia Beach and NYC respectively. 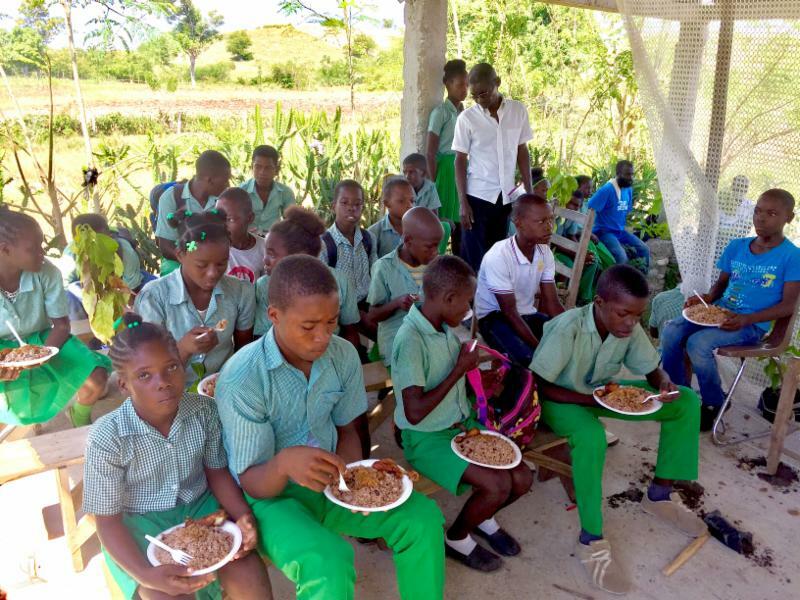 Our educational farm in Les Cayes, Haiti expanded to include Eden Agricultural School ! Three times a week, 30+ students supported by 8 teachers come to learn about sustainable farming. Last week, the first cohort went through the examination phase.